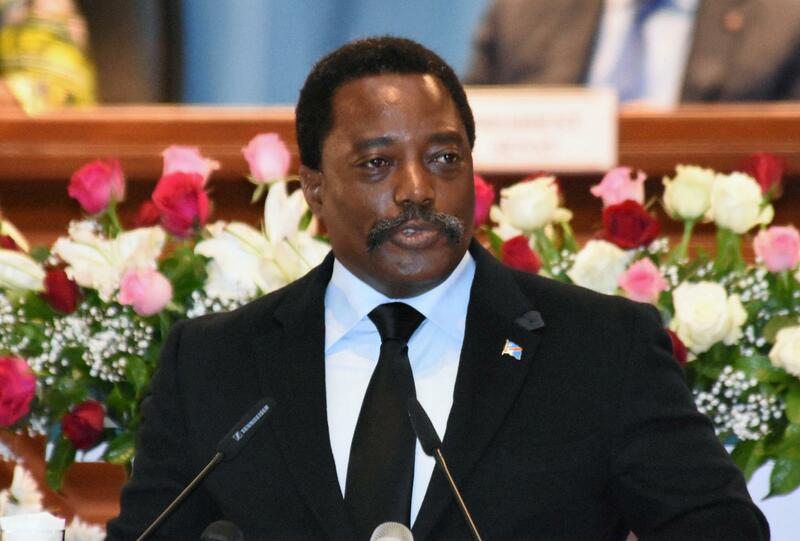 Congo’s electoral commission announced on Sunday that long-awaited presidential elections to replace President Joseph Kabila would take place on December 23, 2018. The election, originally scheduled for late 2016, has been repeatedly delayedThose delays have triggered unrest and raised fears the central African nation could slip back into the conflicts that killed millions around the turn of the century, mostly from hunger and disease. Clashes between Congolese troops and supporters of a renegade colonel in Congo’s eastern city of Bukavu killed seven people on Sunday before he surrendered and turned himself in to U.N. peacekeepers.